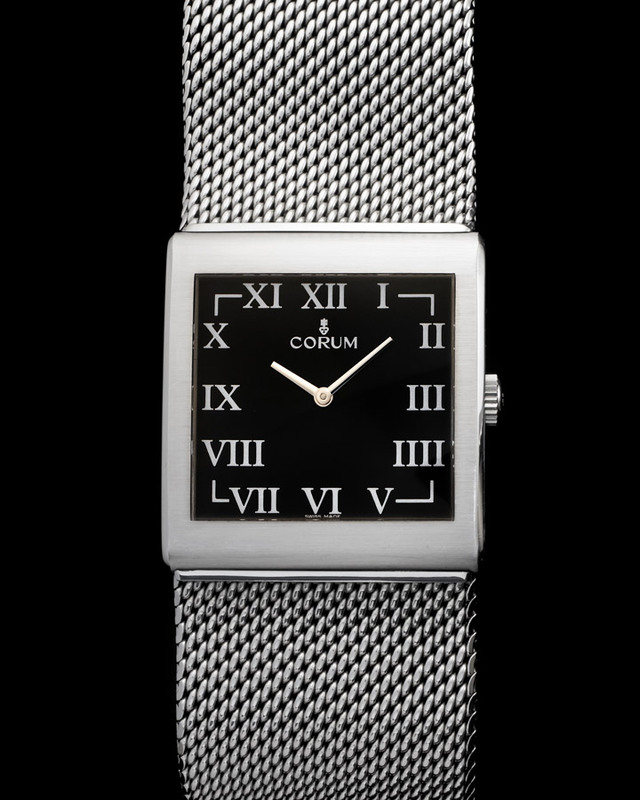 Corum Buckingham manufactured in a stainless steel case. Reference 138.181.20 and made in the 2000s. Fine and unusual, large, square, stainless steel quartz wristwatch with a stainless steel Corum buckle. Dial, case and movement signed.